A look at where the country’s admission to the regional grouping stands. Timor-Leste's new minority government faces big challenges, both developmental and political. 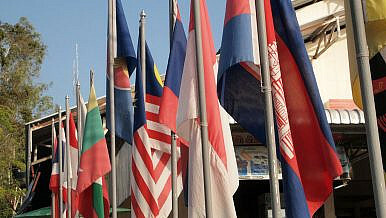 Can Duterte’s Philippines Add Turkey and Mongolia to ASEAN?What’s Next for Timor-Leste’s Economy?One New Way to Boost Timor-Leste's EconomyTimor-Leste: The Challenges of Democracy and DevelopmentA New Era of Political Coalitions in Timor-Leste?